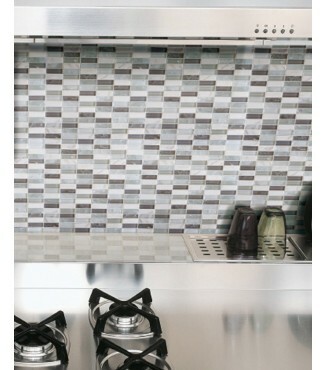 Bliss glass is a combination of classic crackle glass fused with classic stone. Ideal for use in wall interiors and exteriors. Great for kitchen back splashes, counter tops and wall facades. Bliss can be used near bodies of water provided adequate sealing is applied every six months.